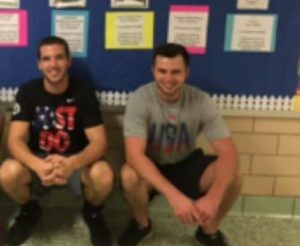 Two Taylor Elementary physical education teachers are facing charges and a third is being investigated after a drug bust at the sought-after north Arlington school. 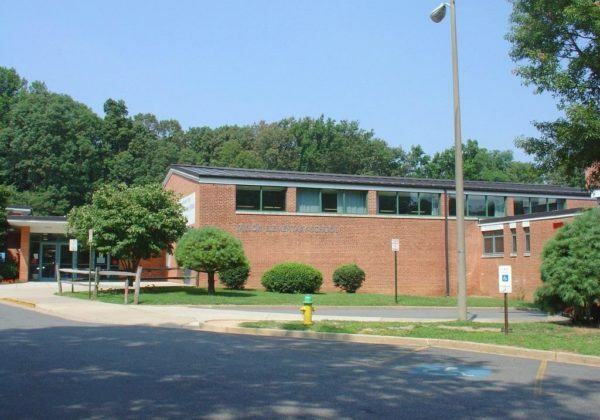 TV news reports, citing court documents, said that police were told by an informant that the three teachers regularly smoked pot in their school office. They were also told that Diaddigo distributed marijuana to other teachers on school property. Students were reportedly unaware of the activity. On a staff page that has since been removed, Taylor Elementary’s website said that Diaddigo was new to Taylor after two years of part-time P.E. 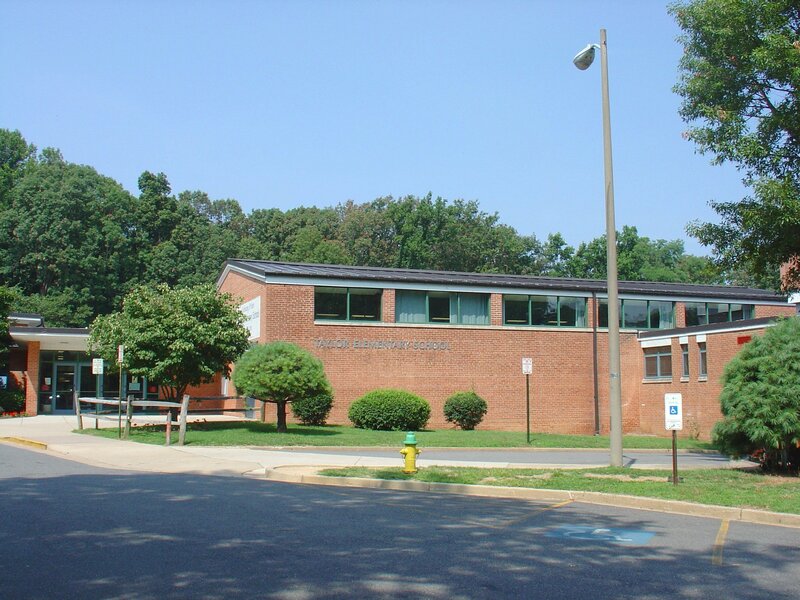 teaching at Arlington’s Campbell and Tuckahoe elementary schools. Diaddigo is a Loudoun County native while Lloyd attended high school and college in Fairfax County, the page said. The full letter from Pellegreen to parents is below. I wanted to update you on an incident that occurred at school earlier today. Based on information received by the Arlington County Police Department, this morning we cooperated with the police on their investigation into a matter involving three Taylor staff members. As a result of their investigation, Michael Diaddigo and Luke Lloyd have been charged with possession of marijuana and have been suspended. One additional staff member has been placed on administrative leave, pending further investigation by the police. Our administrative team is working with our Human Resources staff and we are following all APS personnel policies and procedures to deal with this matter appropriately. We will continue to work to ensure that we have qualified replacements in place for these positions so that instruction can proceed without interruption. This is a disheartening situation for Taylor and the entire APS community. Please be assured that we will continue to work together to ensure that Taylor’s students, families and staff are supported during this transition. As always, don’t hesitate to call me if you need to discuss specific concerns about your child.